Welcome to the Carnes Law Firm! For over 20 years the Carnes Law Firm has provided individuals and businesses with high-quality legal representation, including advising regarding legal matters, representation in litigation, and legal assistance with business matters. We represent clients in trials and appeals before municipal, state, and federal courts, and state and federal administrative agencies. We assist clients in civil cases, criminal actions, commercial cases, domestic relations cases, bankruptcy actions and immigration proceedings. We also assist clients with business matters, including the formation, operation, and acquisition of companies, including corporations and limited liability companies. 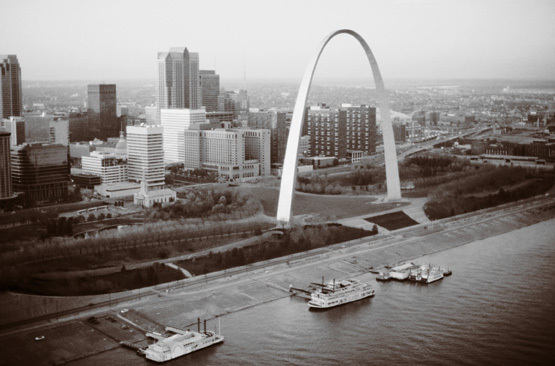 Please feel welcome to contact us at (314) 664-1001 if you would like to discuss any legal issue.